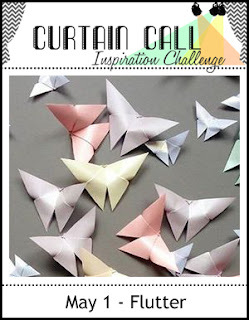 Thank you so much for joining us for the Curtain Call Inspiration Challenge - Flutter!
" 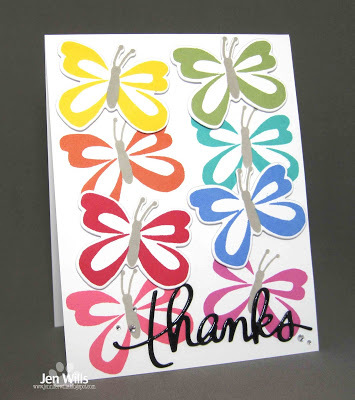 Love the soft feel of this card with the beautiful water coloured background and vellum butterfly"
"I LOVE the beautiful rainbow of butterflies Jen created. 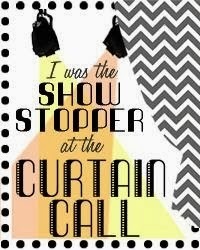 Such a bold and pretty card. the glossy thanks was a great finishing touch." 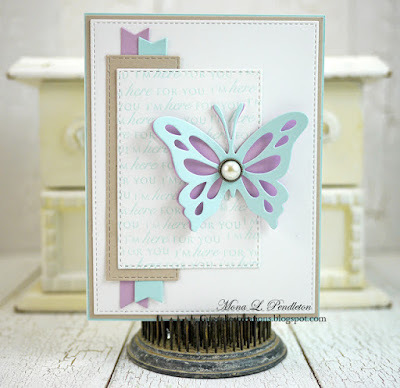 " I adore Mona's CAS card with all the focus on such a beautiful and dimensional butterfly. 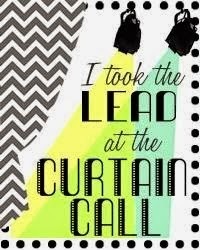 I love the sentiment stamped background too 🦋""